The replacement filters for the Vortice Vort HR 350 Avel Ventilation unit can easily be replaced by yourself. 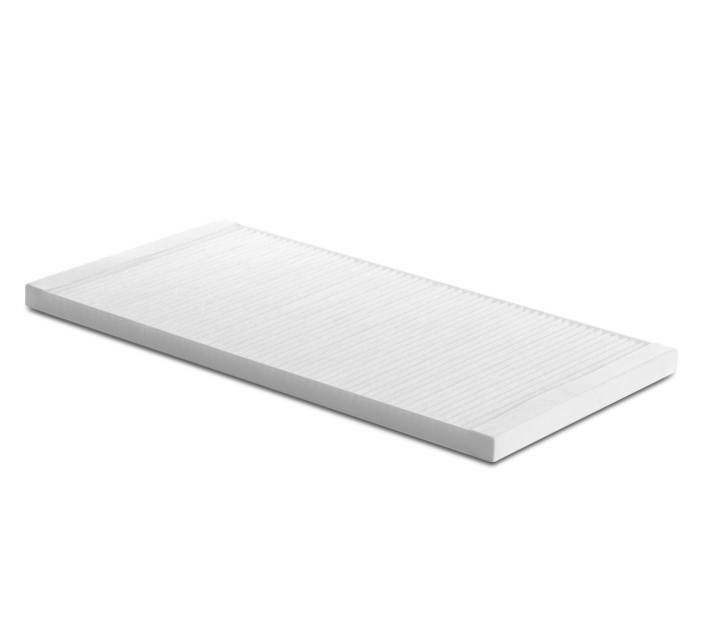 Check the manual to see how you can replace the Pluggit Avent filters. Postpone major maintenance on your HRV system by performing small maintenance yourself by cleaning your system with probiotics. Read all about probiotic cleaning and why it is revolutionary. Did you lose the Vortice Vort HR350 user manual or you can't find. You can download it on our user guide page. 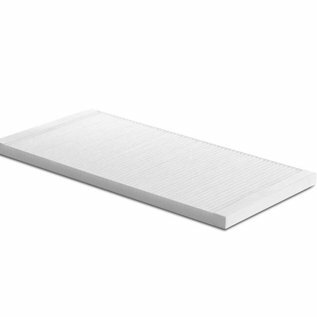 Maybe a filter subscribtion might be something for you. 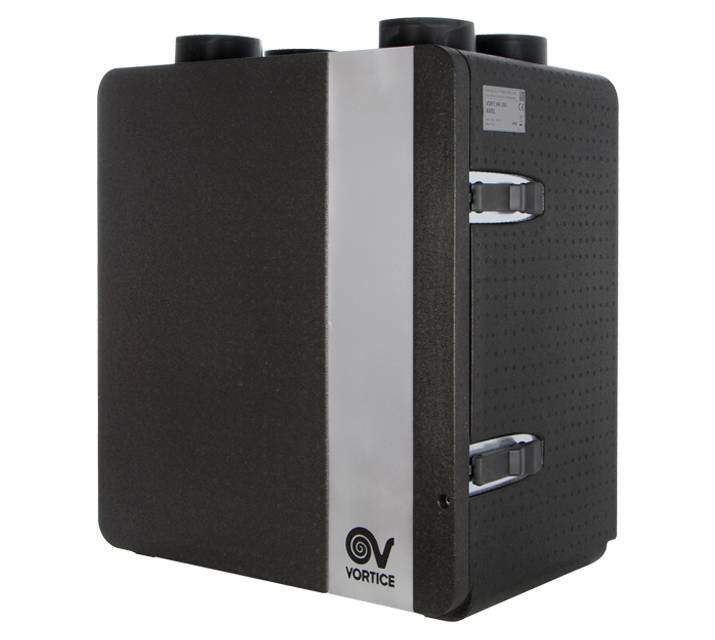 We will send you a new set of Vortice Vort HR 350 Avel filters as often as you want to. When you receive them it is time to check and replace the dirty filters. 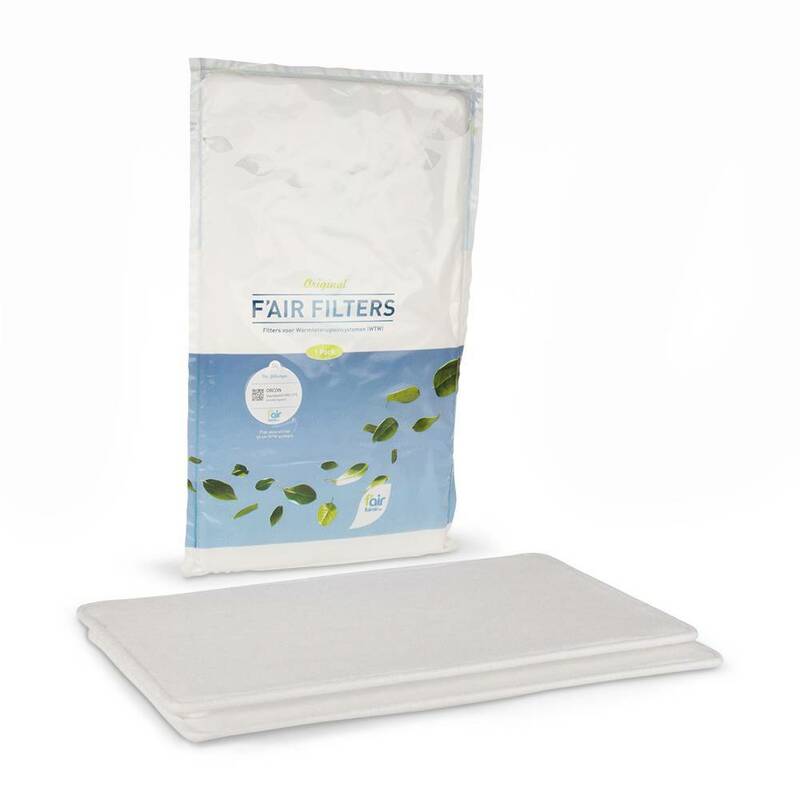 Now you are sure that your filters are replaced on time and that you'll have a healthy indoor climate.